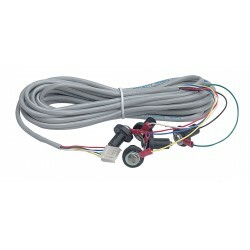 Gauge driver 12V NMEA2000 to VDO | Exalto Emirates LLC. 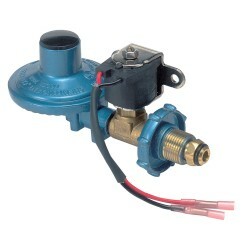 The unit is switch selectable to support fuel, fresh water, grey water or black water gauges. A second switch allows the user to choose which of up to 16 tanks of each type are to be displayed. No complicated software menu set ups on a central display and no calibration required! This unit can drive VDO European standard 0-180 Ohm and VDO US standard 230-30 Ohm gauges in both 12 and 24 volt installations. 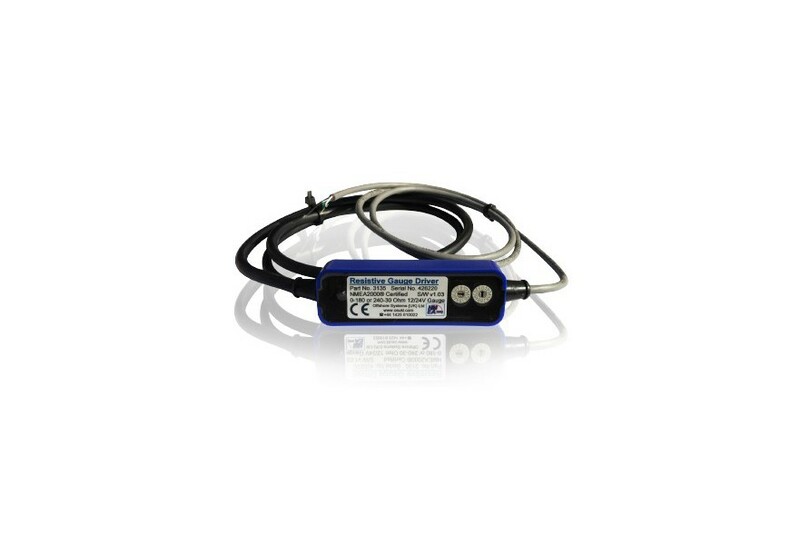 The resistive gauge driver can also light the level alarm indicator bulb in the gauge when the fuel or fresh water level falls below 20% or the waste or black water tanks exceeds 80% of the tank level. 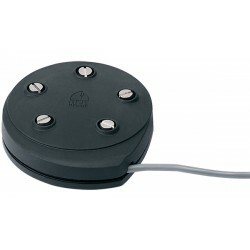 It is easy to install with a single plug to the NMEA2000® network and a single cable to the gauge. 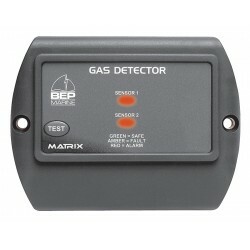 It is rugged and environmentally protected to IP67. 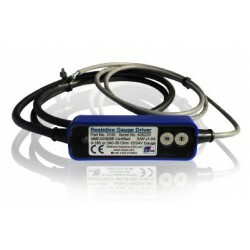 It works with the NMEA2000® network standard and draws less than 50mA from the network.